A creative digital design is an everyday necessity! Everyone can now have a round-the-clock individualised shopping experience. Digital Sky Design works with secure, robust, and modern ecommerce platforms with built-in feature-rich promotional capabilities that deliver amazing user experience online. We have worked with varied e-commerce platforms including Magento, WooCommerce, and Prestashop; so we know how to turn your dream into reality with the most superior system based on your requirements. 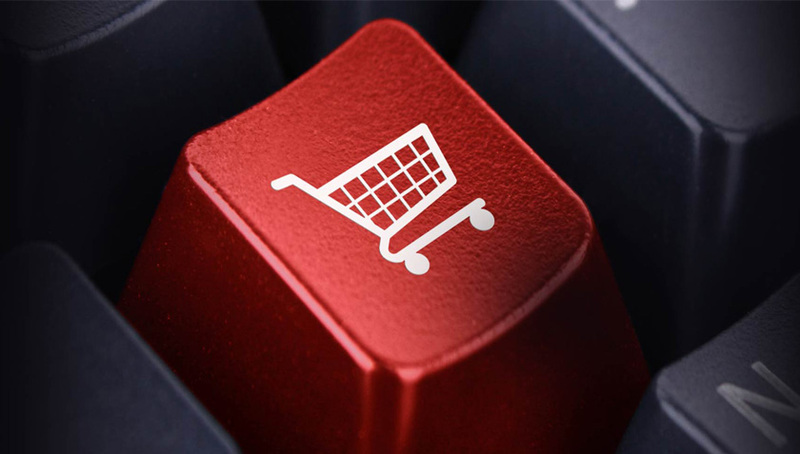 Our innovative and responsive ecommerce solutions can help you keep pace with the web. With a bang, we give our online merchants a business advantage, ensuring smooth running and brand power. Using the most remarkable reporting tools and Google Analytics, we enable you to analyse the behaviour of your site visitors, and optimise the website for better results. There are dozens of promotional tools such as coupons, time periods, customer groups and much more. Looking for the best Ecommerce Website?